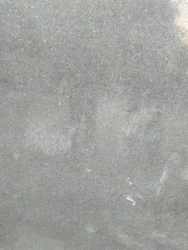 We are offering high-end quality of Black Granite Tile to our clients. These are available in different shapes and sizes to suit the requirement of the clients and are known for their strength, high tensile strength and suitable for all kinds of interiors. These tiles are processed as per the latest market trends using sophisticated tool and high quality stone. 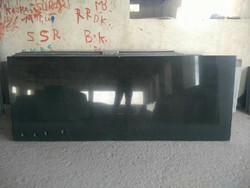 We are offering a wide range of Black Granite. It is best option for granite kitchen counter tops and granite vanity tops. This has a superior texture and finish and is available in various dimensions. These are widely used for interior & exterior applications like flooring, wall-cladding, roofing and many more. Clients can avail from us a range of these products at market leading prices.